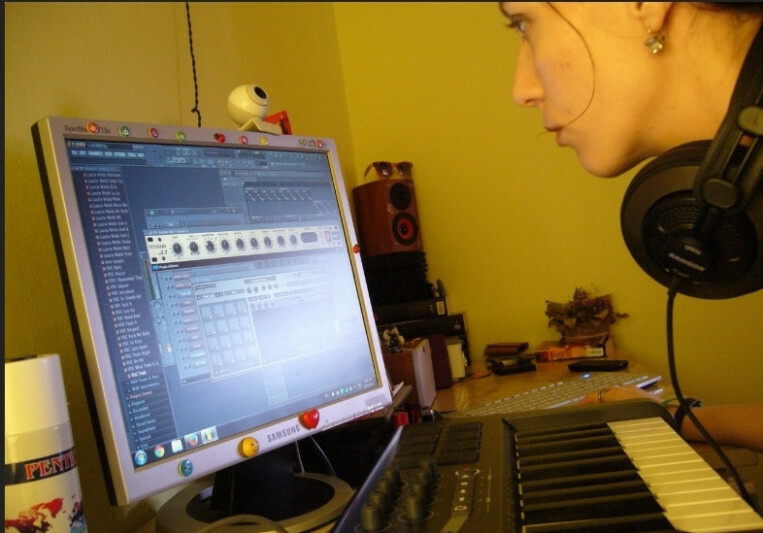 31 year old female Hip Hop producer/Dj, quote writer, music blogger at "Kurrent Music. 7 years experience... Working with M-Audio Axiom 25 and Mixtrack Pro in FL Studio 12, Maschine 2 and Virtual Dj Pro 7 and 8... Former "BPBC" member. Was on a Composer Agreement with LA`s "Smash Haus Music Group". Independable. A: You will not be dissappointed. A: The edge of a new assignment challenge. I love how that fire bursts up in me the moment I get new project requirement. And being inspired to compose my own fire. A: Can I do a beat like this, or that, what`s the time frame for that creativity, the cost... You know,all the usuals. I tell them: 1-I will do my best possible at this moment, 2-Ask them about their timeline length and try to patch my in and 3-Depending on the energy the project takes from me, arrange the price, but sometimes deal with the fixed one. A: What is their main goal... What type of energy are they going for and what do they want too accomplish with it. A: My emotional energy and a great learning ear. Also arrangement and percussion play. A: Originality and versatile adaptation. Unique energy and signature arrangement. A: Digital. Because of the way of my living... I`m used to it... It suits me better, not that I have anything against analog. A: I never ever start any project without any previous great motivation state of heart... Wether I`m feeling down or feeling the urge of positivism, I never jump start on emptiness... And usualy I start of with a melody with adding of drums later. With mixing the same... I start only when my gut feels the need for something special in the making... And always, ALWAYS be patient no matter what. 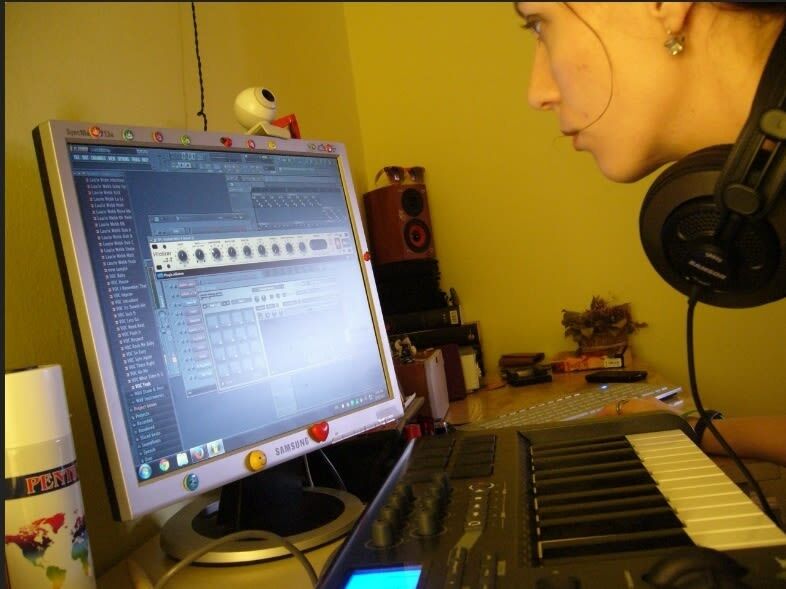 A: I create beats, mixes and remixes for a wide variety of projects such as dance competitions, radio shows, plays etc. All inside the Hip Hop culture playground.